Every time an individual consumes a sizeable amount of processed sugar it should be thought of as setting up a toxic outcome. It is highly probable for those who eat sugary-filled items like sodas, pastries and the like will inevitably suffer from a processed sugar induced headache resulting directly from toxicity or dehydration. It is not the processed sugar itself that can cause a headache, but the overconsumption of it that causes various head pains. Consequently, it is wise to monitor the amount of processed sugar eaten each day to lower the risk of headaches. Processed sugar is toxic to the very blood cells that carry glucose (blood sugar) throughout the body, which is why our bodies are not made to run on simple sugars. If natural foods do contain sugar it will always have plenty of fiber surrounding it to ensure that it breaks down slowly during digestion. Uninhibited blood flow prevents migraine and cluster headaches that come about from vascular constriction. More than half of the time when there is a headache it starts with the loss of oxygen due to constricting arteries around the brain. Under normal circumstances, delivery of glucose is kept constant by insulin created in the pancreas organ, however when the system fails, arteries cramp up, trying to force more flow. The pain from a headache is the brain’s signal that it is in danger. The food carried by blood to brain cells along with oxygen can ill afford to have sudden changes in the levels of blood glucose. The National Headache Foundation describes migraine sufferers as often craving carbohydrates (simple sugars) before or during a headache, a sign of low blood glucose. Hypoglycemia is the “crash” after an overdose, usually being a large portion of simple carbohydrates like processed sugar that forces arteries to spasm and withhold oxygen from brain cells, resulting in the painful cramping, better known as a headache. Another thing some individuals may overlook is that since we are more likely to stay active longer during the summer months thereby running a greater chance of becoming dehydrated. Dehydration is a common way to get a headache and eating too much processed sugar can lead to it because our body has to dilute that processed sugar to keep it from harming vital body functions. 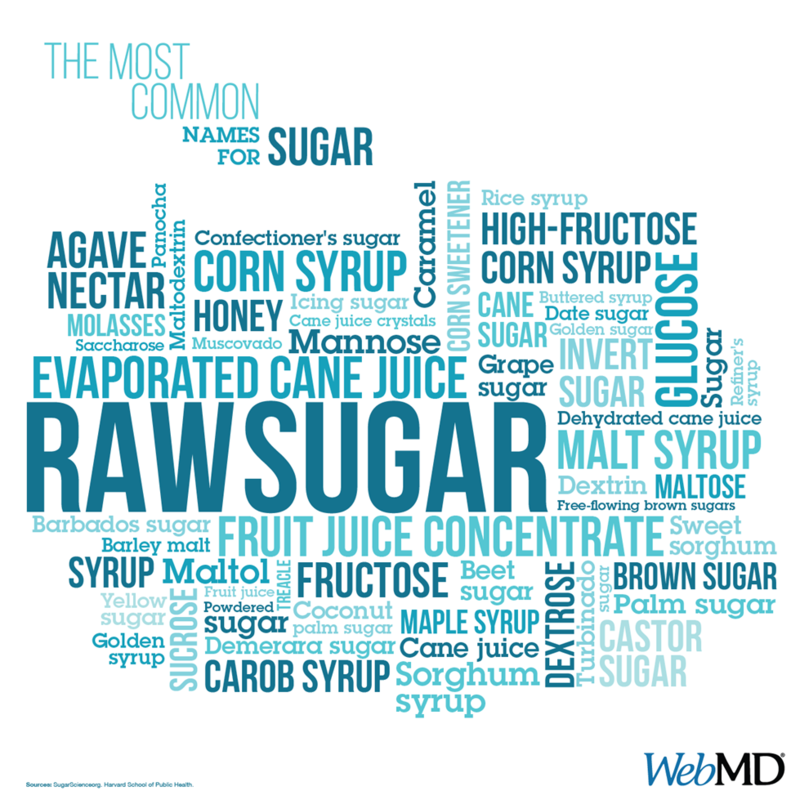 Processed sugar pulls water from all parts of the human body to balance the large amount of sugar in the blood stream. While this water-pulling effect takes place, it is the brain that suffers so that we might make better decisions next time to prevent the pain. A smart decision is to avoid eating processed sugar and stay ahead of head pain by eating hydrating foods like cucumbers, lettuce greens, eggplants, zucchinis, cantaloupes, watermelons, pears, bell peppers, pineapples, carrots, mangos, and apples.